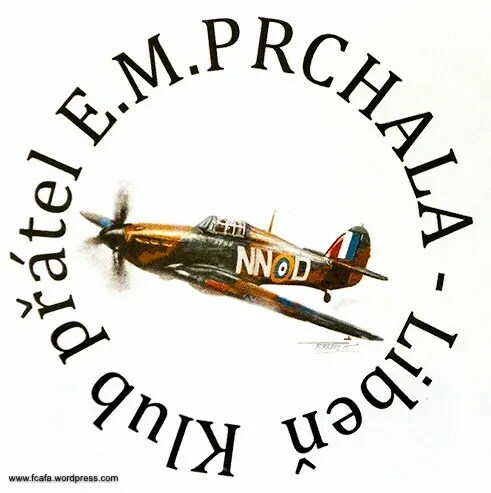 On 7 May, Klub přátel E.M. Prchala held an informal remembrance of Eduard Prchal, former resident of Dolní Břežany, who had been a pre-war Baťa pilot, 310 Sqn Battle of Britain pilot and also pilot, the only survivor of the Liberator crash, off Gibraltar in 1943, in which Polish General Władysław Sikorski and his entourage were killed and pilot of a dramatic aircraft escape to the west in October 1950. 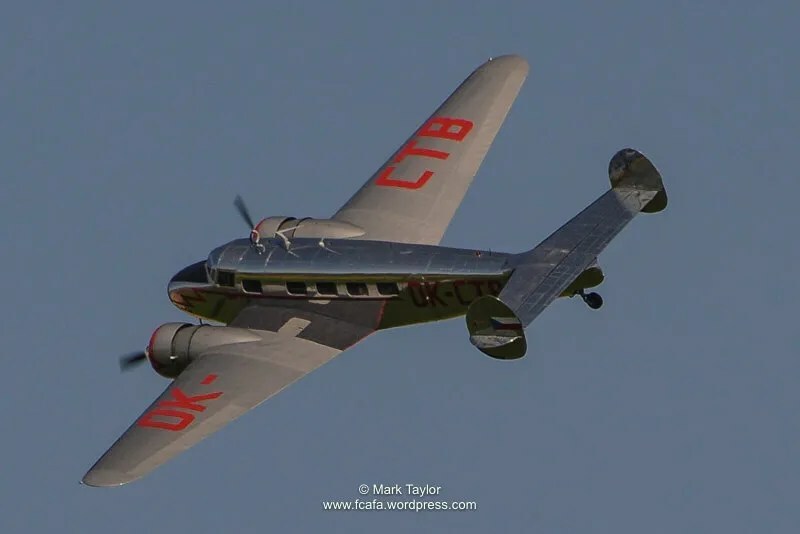 The days events commenced with a flypast by the Baťa Lockheed Electra, now based at nearby Točná airfield, over Libeň where members of the Prchal family had gathered. The Czech Spitfire Club had brought their replica Spitfire for the days event. 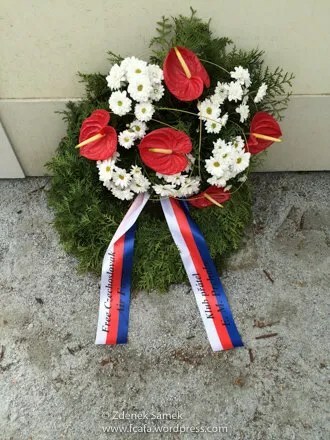 A wreath was laid at the memorial plaque of his family home in Dolní Břežany and continued at Libeň. Attending was Kejka, Prchal’s daughter who, with husband Dennis had flown from the USA, for the event. 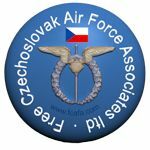 Numerous other relatives of Eduard Prchal also attended as well as several relatives of other Czechoslovak RAF airmen and well wishers. Members of the Czech Spitfire Club provided the Guard of Honour for the ceremony. During the days event, Kejka was presented with a painting, by the Aviation Art Gallery team of Jiří and Ondrěj Soukup, of her fathers l’Arme d’Air Curtis 75 fighter aircraft that he had flown in France in 1940. Many thanks to Zdeněk Samek and Jan Pašek of the Klub přátel E.M. Prchala for organising this remembrance event. 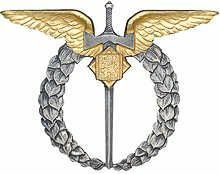 This entry was posted in 310 Sqd, Events, Not Forgotton. Bookmark the permalink. We were very proud to have Kejka in Libeň and organize meeting with her relatives which she didn’t know for more than 70 years. Also for us was big surprise that Kejka has uncle (brother of Eduard) and it took a year to find members of his family. We enjoyed a nice day together in our small village Libeň by Dolní Břežany. Thank you for continuing to remember Kejka’s father and your diligence in reuniting Kejka with the relatives she did not know she has. She has always wondered if she has family in Czechoslovakie and now, thanks to you, she knows that she does!